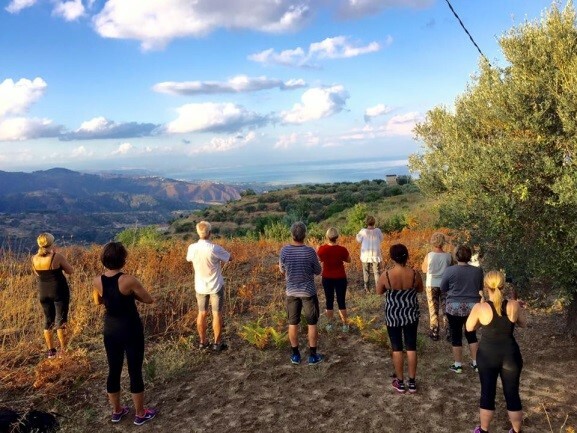 In April, May, and September, Travel Calabria offers the Nature & Wellness Tour, which is an 8 day / 7 night yoga and meditation retreat that also incorporates hiking and delicious experiences with local cuisine. 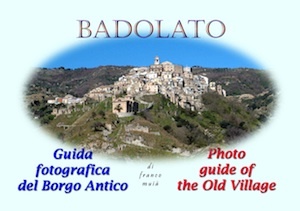 Day 1 – Arrival at Lamezia Terme airport and transfer to the medieval village of Badolato. Welcome drink and presentation of the program of the week. Dinner and overnight. Day 2 – 8:45 Yoga, 10:30 Brunch, 13:00 Transfer to the beach. Relaxing time, 17:00 Walking along the beach, 17:30 Yoga on the beach, 18:30 Transfer back to Badolato. 20:00 Dinner at a local restaurant. Day 3 – 8:45 Yoga, 9:45 Breakfast, 11:00 Guided tour in Badolato, 12:30 Light lunch, 14:00 Walking to the “Goatway,” 15:00 Transfer to the beach from Cucosia, 17:00 Yoga on the beach and relaxing time – 18:30 Transfer back to Badolato. 20:00 Dinner at a local restaurant. 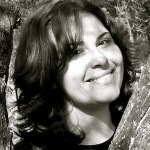 Day 4 – 7:00 Yoga and meditation. 8:15 Caffè and a cornetto at local bar. 08:45 Transfer to Soverato by minivan or bus for the open-air market. Freetime in Soverato and possibilities to walk or swim along the beach, 12:00 Lunch at local restaurant, 13:30 Transfer to Pietragrande, 16:00 Transfer back to Convento Santa Maria degli Angeli and guided tour at “Mondo X Community,” 18:30 Wine tasting and dinner at Cirimingiano, 20:00. Transfer back to your accommodation. Day 5 – 7:00 Walking along the country pathways to the ancient olive grove (ca 45min), 8:00 Yoga and a short meditation, 9:00 Brunch and walking back to Badolato, 13:00 Transfer to the beach from the piazza, 15:30 Yoga on the beach and relaxing time, 18:00 Transfer back to Badolato and dinner at a local farmhouse. 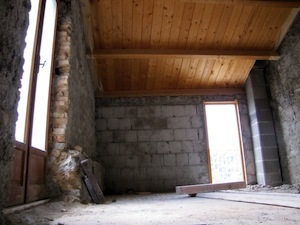 Return to you accommodation and overnight. Day 6 – 7:00 Yoga, 8:30 Breakfast, 10:00 Walking to Santa Caterina (3 hours) – Packed lunch of typical Calabrian food, 13:30 Transfer to the beach, 14:00 Stretching yoga, 17.30 Transfer back from the beach, 18:00 Visit at a private collection of paintings at Cecile’s house, 19:30 Dinner and overnight. Day 7 – 07.30 Walking to the Church of “Santa Maria della Sanità” – Yoga/Qi gong in the park, 9:30 Brunch in rural house, 11.00 Walking to the beach from the church, 16:30 Yoga on the beach and relaxing time, 18:00 Transfer from the beach, 20:00 Farewell dinner in a typical wine cellar with music by local artist. Day 8 – Breakfast, check out, transfer to Lamezia Terme airport and end of our services. 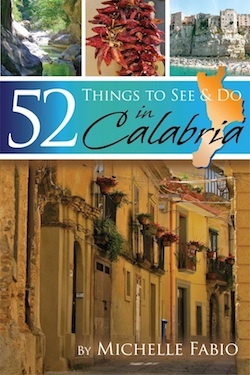 For more information, contact Travel Calabria and tell them I sent you! 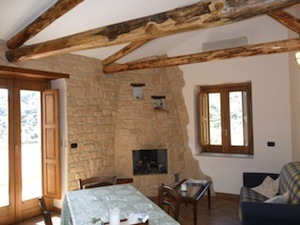 Check out the rest of Travel Calabria’s offerings.